Melvin&apos;s vehicle was very nice to drive. It was clean and easy to pick up and drop off. Communication was great. I would definitely recommend renting from Melvin. 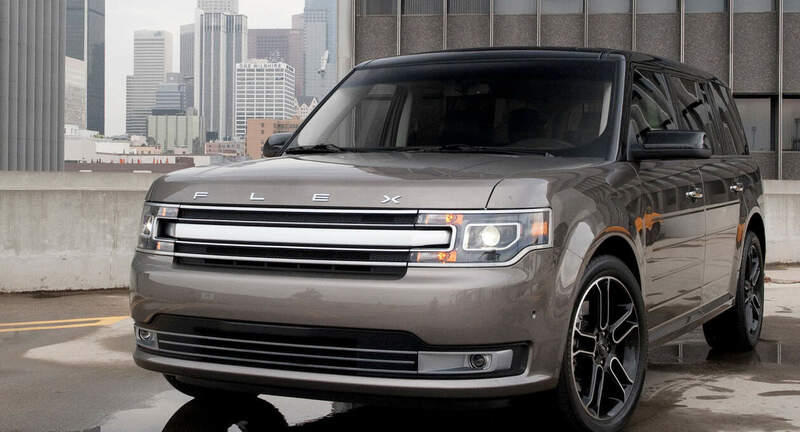 I needed a car for a weekend trip at the last minute and found Melvin&apos;s Ford Flex. With less than 12 hours notice, we arranged pickup and drop off due to Melvin&apos;s prompt communication. The car was as described and was just what I needed over the weekend. I would definitely rent from Melvin again.